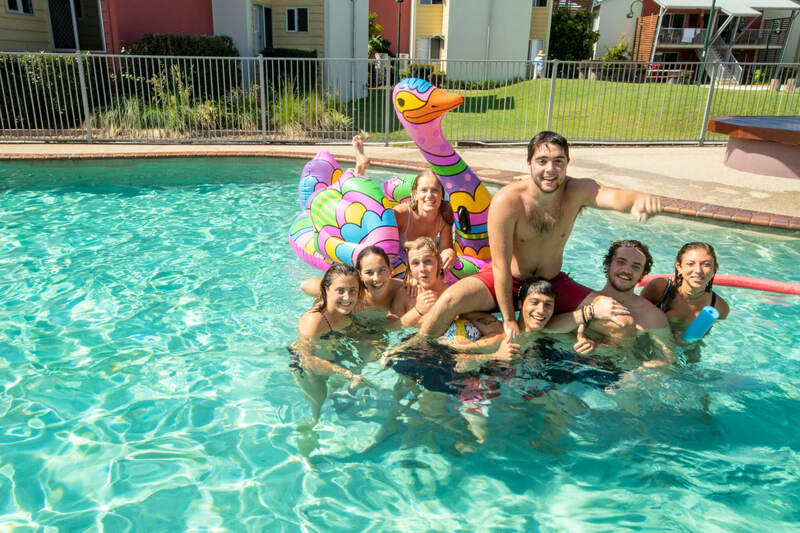 Varsity Apartments is a purpose-built student accommodation, located just minutes from the University of the Sunshine Coast. 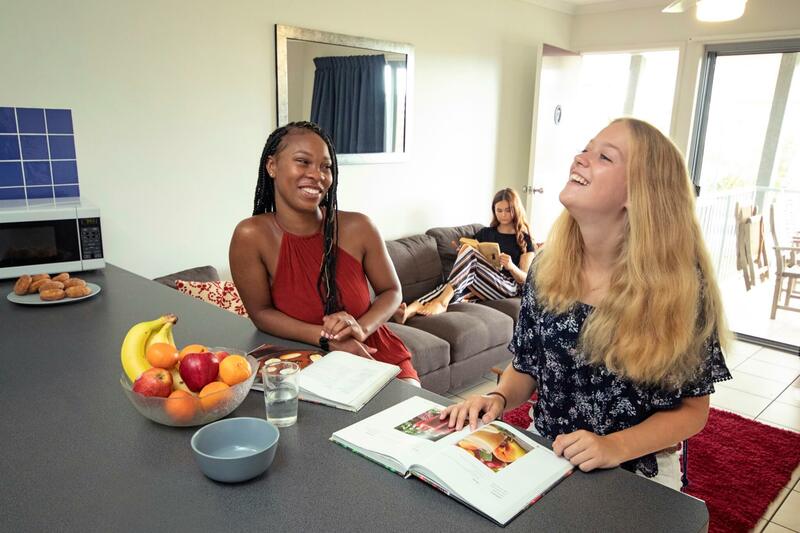 We can accommodate around 500 students in our four bedroom private apartments. 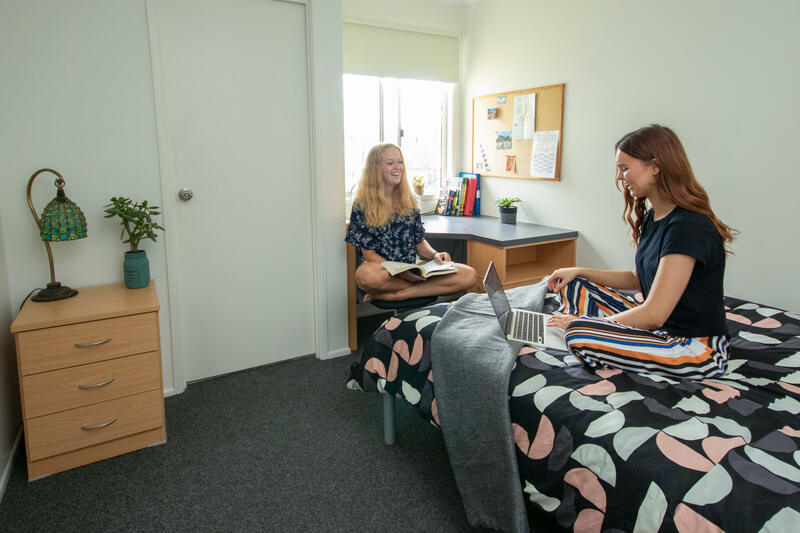 If you’re looking for Sunshine Coast accommodation that will suit your university needs – you’ve come to the right place! Your own private shower and toilet - no sharing with strangers here. Everything you need for study, rest and play right on your doorstep. Access is by valid photo ID and we have security patrols during the night. 10GB free internet included in your rent plus extra internet plans available. We have a lot of great facilities available for you to enjoy – lounge around the swimming pool, work out in the lap pool or gym, enjoy a game of beach volleyball, tennis, basketball, or enjoy a BBQ meal with your new friends. Everyone is very friendly at Varsity and there are lots of social events to get involved in.